The 'Lyon' mattress is constructed using an orthopaedic open coil spring unit and a deep layer of memory foam on the one side which means the mattress must not be turned over but rotated head-to-toe regularly. 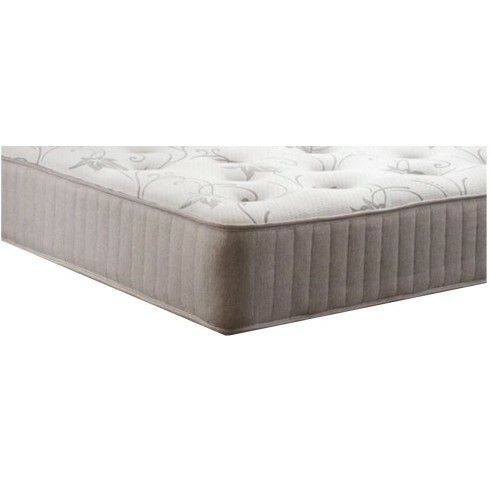 To feel the full support from both springs and foam the mattress has been deep tufted, pulling the fillings tighter together. Covered in a knitted fabric to help with air circulation and a more comfortable nights sleep. Suitable to go on any divan base or bed frame.